The threat was referred to the U.S. Capitol Police who launched a probe in coordination with the Federal Bureau of Investigation, the Justice Department said. Spokespeople for Omar, one of the two first Muslim women elected to Congress, did not immediately respond to a request for comment. Omar, a Democratic congresswoman representing Minnesota's 5th district, is one of the first two Muslim lawmakers to be elected into U.S. Congress. She has received multiple threats to her life and safety, a part of the ongoing criticisms and attacks she has faced since she made comments criticizing Israel, which some saw as "anti-Semitic". Carlineo had made an initial appearance before a judge on Friday, and is currently being held until a hearing next Wednesday, according to the Elmira Star Gazette, a New York newspaper. 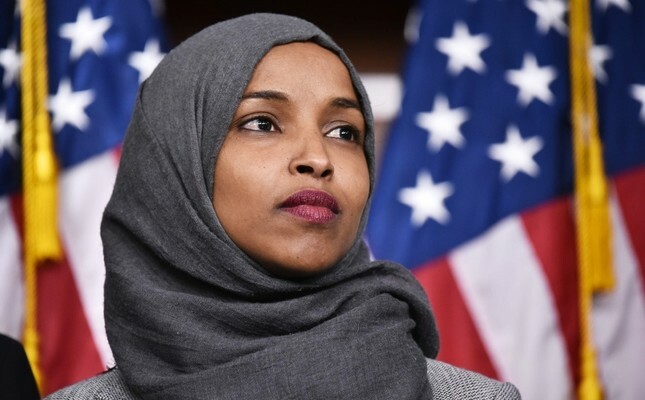 Omar apologized for similar comments made before, but this time she doubled down, saying she has "not mischaracterized our relationship with Israel. I have questioned it, and that has been clear from my end. Earlier in the week, the news website The Blast reported that a bomb threat was made at a hotel Omar was scheduled to speak at for a banquet for Muslim Americans in Los Angeles.